The Black-flanked Rock-wallaby (also known as ‘warru’ by the Traditional Owners in the Anangu Pitjantjatjara Yunkuytjatjara lands of northern South Australia) was formerly widespread and common throughout the ranges of northern South Australia, Northern Territory and Western Australia. By 1961 there had been a significant decline in numbers. Black-flanked Wallabies are threatened by changes to the way that fire is managed and introduced cats and foxes. 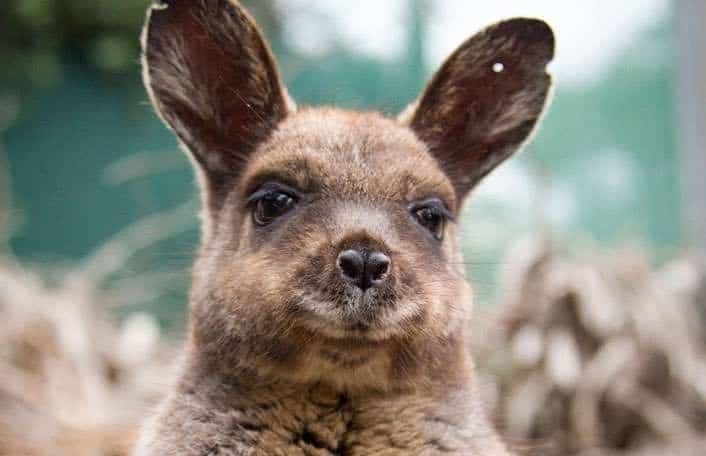 Zoos SA has joined forces with a range of partners to reintroduce Black-flanked Rock-wallabies into a feral proof fenced area to ensure the long term survival of the species. Zoos SA is represented on the Black-flanked Rock-wallaby Recovery Team. Our project partners include the South Australian Department of Environment, Water and Natural Resources and Anangu Pitjantjatjara Yunkuytjatjara Land Management. This document is a progress report for the Warru Recovery Project – and outlines the activities of the Warru Recovery Team (WRT) over a three year period from 1 January 2013 to 31 December 2015.